The Seadra Super X3 Crane Swivels are a premium grade saltwater swivel. They are manufactured from 100% stainless steel to give an immense strength to size ratio and also ensure full saltwater protection. X3 Crane swivels are 3 times stronger than traditional brass swivels allowing you to use a much smaller swivel without having to compromise on strength and reliability. The stainless eyes resist distortion and the stainless body is neatly formed to hold the eyes securely even under extreme load. The extra strength allows you to comfortably fish with far smaller swivels than would be the case if using more traditional patterns. This gives the shore angler neater more streamlined rigs for improved casting and presentation. Boat anglers also benefit from more balanced rigs for better catches. The full range of sizes cover all aspects of UK saltwater fishing. 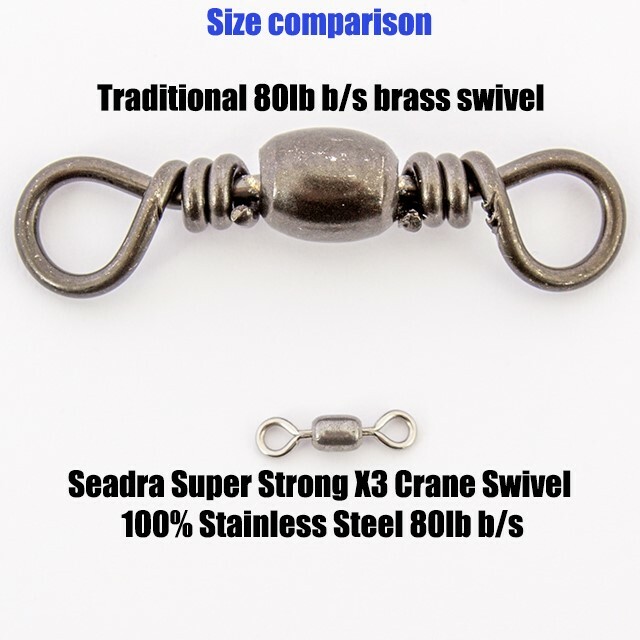 Feedback for Seadra Super Strong X3 Crane Swivels - 100% Stainless Steel has been compiled from 5 reviews. 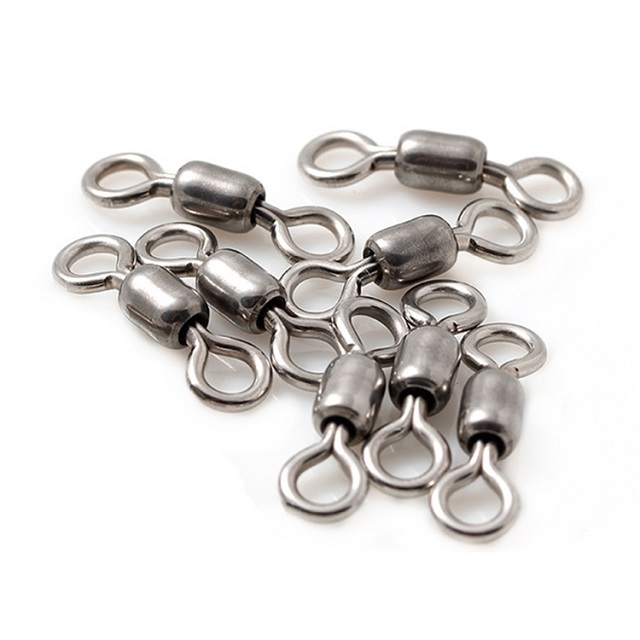 "Tiny" for 106lb breaking strain swivels! 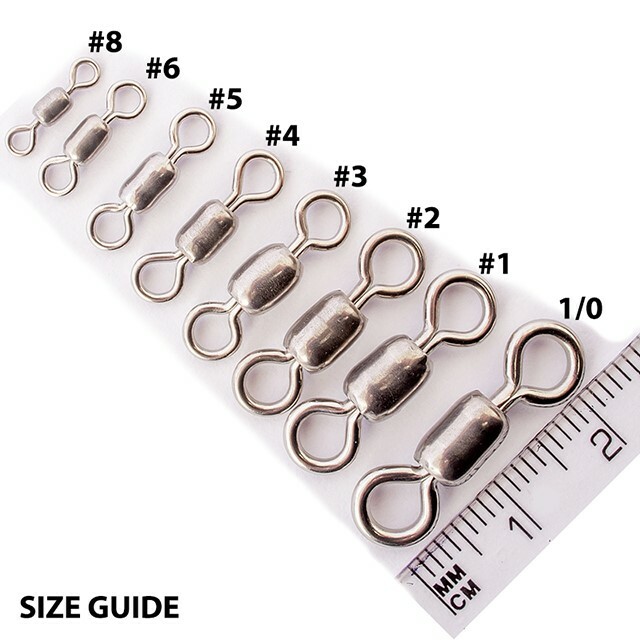 Strongest and cheapest stainless swivels on the market, my go to swivel from now on!